Sarah Douglas, Gender Adviser at the UN Peacebuilding Support Office (UN-PBSO) is writing a guest blog at Impactpool. 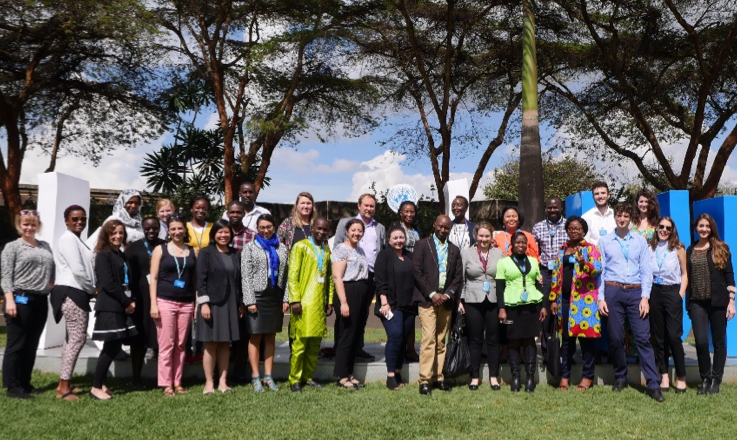 She shares her experiences from a Learning and Strategy Workshop on Gender-Responsive Peacebuilding (#GRPB) in Nairobi. Twenty-five UN Volunteers were gathered to share their experiences, learn from each other and build a network of colleagues and friends to help them overcome the many difficulties they face in challenging contexts.